Do you want to make a call and you do not have credit. No problem. Digicel offers different services to request credit. You can borrow credit from Digicel and pay back at the next top up. Click here for more information. 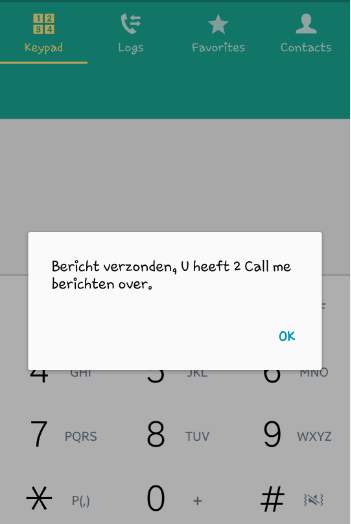 Each day you can send 3 call me requests to family and friends. 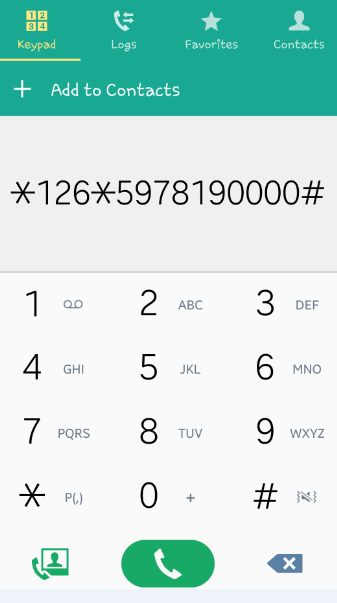 You need at least SRD0,01 cent and not more then SRD0,10 on your main balance to send a call me request with the code *126*597×××××××#SEND. If the request is successful then you will receive a confirmation request.